Whether you're looking for an extended holiday or just a quick visit, we're the place for you. 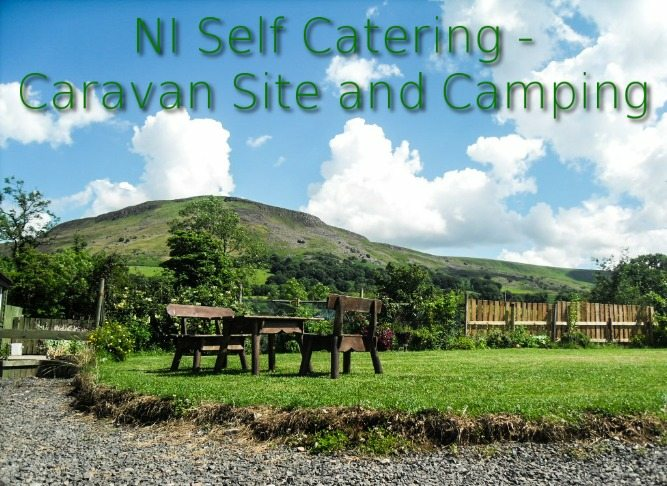 Situated in Dungiven, County Londonderry/County Derry - A central location to reach the whole of Northern Ireland - Welcome. You can choose self catering in Jessie's Lodge or Charlotte's Cottage. Or for the outdoor types we have our Caravan Club site or our Campsite.